Open House & Battle of the Kings REVEAL PARTY! 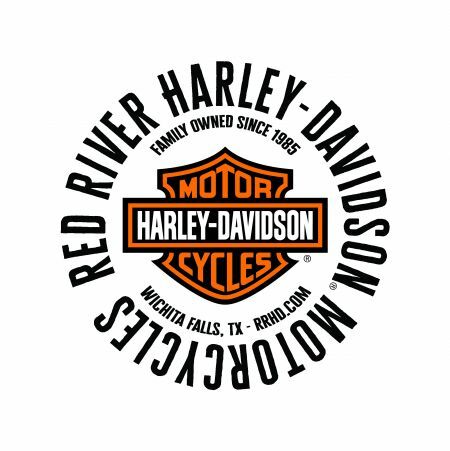 Welcome that warm riding weather in style with all of your RRHD buddies at our Spring Open House & BOTK Reveal Party! Festivities TBD but we always have a great time with great friends! We will also have our much anticipated REVEAL of our Battle of the Kings Bike Build!! 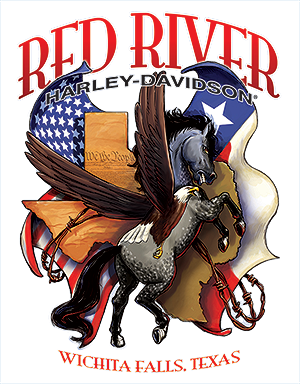 Come out to see just what we did to create an original piece of Harley art! We have been turnin' wrenches & keepin' our noses to the grind stone since 2019 BOTK began! Don't forget we will need your VOTE APRIL 15 - MAY 15 H-D.COM Battle of the Kings Bike Build Competition! !